According to a recent “International market overview” report 2012 on geothermal by the Geothermal Energy Association, Washington DC, USA, the global geothermal market is growing substantially and the current installed capacity world over is over 11200 MWe. According to the report, in the year 2010 “geothermal energy generated twice the amount of electricity as solar energy did worldwide”. This growth is due to several factors such as economic growth, increasing concern on energy security, expansion of rural electrification in several developing and under developed countries. The growth is occurring in several countries where large geothermal resources are lying untapped. Further, these countries have realized the economic potential of such resources and the energy security that the resources provides, and thus giving top priority for its development. National energy policies are being modified and new policies are being drafted to aid the growth and to enhance energy supply and thus the growth in GDP. Countries like Japan and China are the forerunners in making new policies to support large growth in geothermal energy sector. After the 2011 Nuclear disaster, Japan has shutdown several of its nuclear power plants and major thrust has been given to geothermal development. 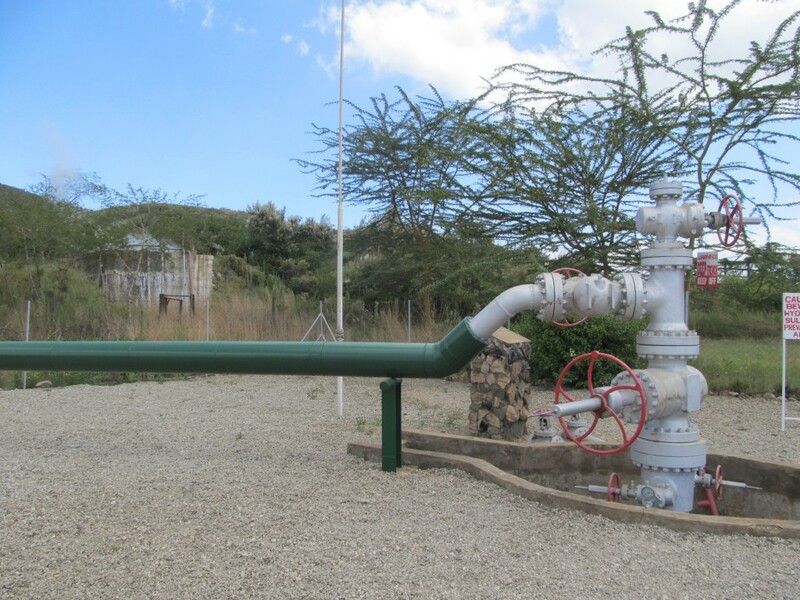 The current thrust is being given to the Kenyan geothermal resources that forms a part of the geothermal province of the East African Rift valley that has a potential of generating greater than 15000 MWe. In order to bailout Kenya from unreliable and expensive power supply from hydro and thermal power, decentralization and augmenting electricity from renewable sources is being done by the World Bank. According to a study conducted by a Christian Aid, an international agency, solutions should be evolved to pullout the country from poverty by fully exploiting locally available renewable energy sources and make the country free from imported fuels and aid the country in unlocking economic growth. Kenya have suffered record costs of energy over the past year following erratic power generation from hydropower sources due to poor monsoon and lower water levels. Even 67% of Kenya population uses biomass as a sources of energy for household purposes. Now new era has emerged in Kenya’s power scenario with World Bank stepping in to bring in financial aid from financial sector to develop geothermal. 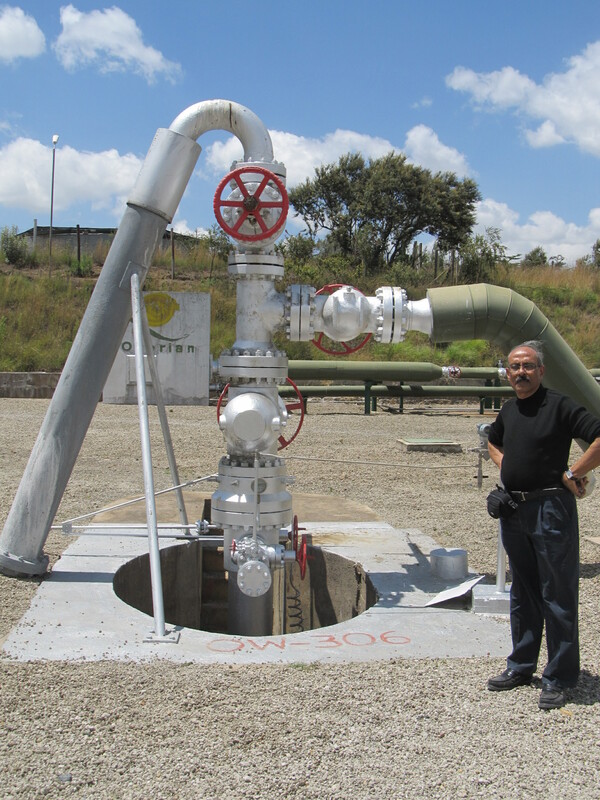 According to a report US$ 166 million Partial Risk Guarantees in place to develop geothermal. International Finance Corporation is lending long term debt for geothermal. Kenya possesses > 10,000 MWe of geothermal resources potential and 212 MWe has already been developed by Geothermal Development Company. With the WB aid coming Kenya has set a goal to produce 5000 MWe by 2030 from geothermal resources as per the country’s 2030 vision strategy. 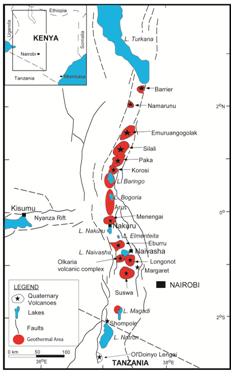 Kenya has 14 geothermal sites located within the rift valley and are ready for development. 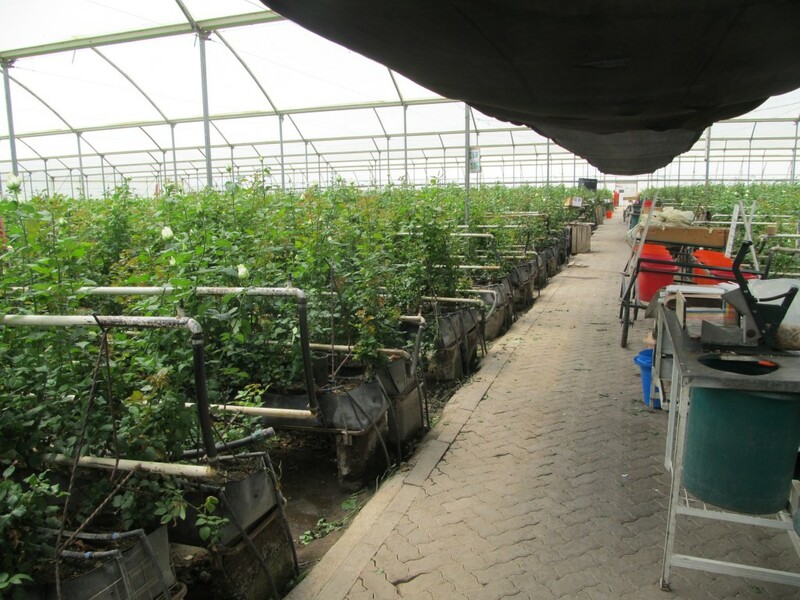 The most promising and high potential fields are Olkaria and Menengai. GDC ( Geothermal Development Company) estimates a potential of 1000 MWe from Olkria and 1600 MWe from Menengai. With this future expansion plan, Kenya will have surplus electricity and will be in a position to support other neighbouring states like Uganda and Tanzania until these countries will be in a position to exploit its EGS resources in future from high heat generating granites like the Singo granite. A rough estimate shows that 1 sq.km granites of this category are capable of 24464 x 1012 kWh of electricity. African countries are in a position to become energy independent compared to other Asian countries by tapping its geothermal resources and become a leader in implementing CO2 mitigation and CDM strategies. Although Kenyans society like to have a high quality life through continuous electricity supply, the per capita electricity consumption of Kenya is only 121 kWr while other African countries like the South Africa has a very high per capita electricity consumption ( ~4500 kWr). 29% of rural population in Kenya get electricity and the electricity connection growth rate is about 15%. This rate is very high compared to its neighbouring country, Ethiopia, where the electricity connection growth rate is about 4% even though Ethiopia has geothermal potential equal to that of Kenya. All this is happening due to change in Government’s policy with regard to energy sector. Kenya’s energy sector was restructured following country’s energy act of 2006 that brings more players on board. The Ministry of Energy is responsible for policy and overall guidance of the sector. The Geothermal Development Company (GDC),incorporated in 2008, is a Government Special Purpose Vehicle (SPV) entrusted with a variety of tasks that include surface exploration of geothermal fields, undertake exploratory, appraisal and production drilling, develop and manage proven steam fields and enter into steam sales or joint development agreements with investors in the geothermal sector. The Kenya Electricity Generating Company (KenGen) is the main generator of electricity in Kenya with a current installed capacity of about 1,180W (about 72%, that include all energy sources). By 2014 KenGen set a target of generating 1600 MWe and realised geothermal as the most promising base load supplying energy source and laying large thrust in developing this field through IPPs. as on date 28% of electricity through geothermal is being generated by IPPS. While the central power plant hosts three 33.5 MWe generators, there are couple of binary plants installed at the well head each well head generating 6 MWe.